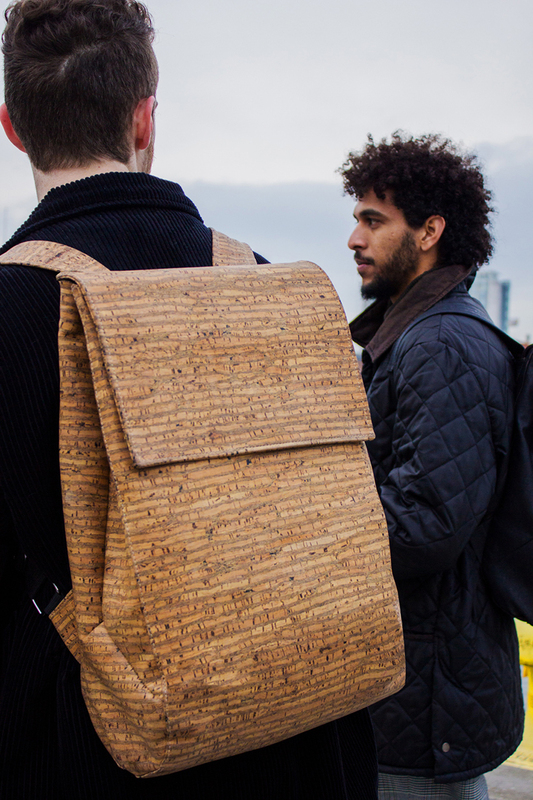 every single material (including the tags and trim) of this expandable backpack comes from recycled material, mostly cork. 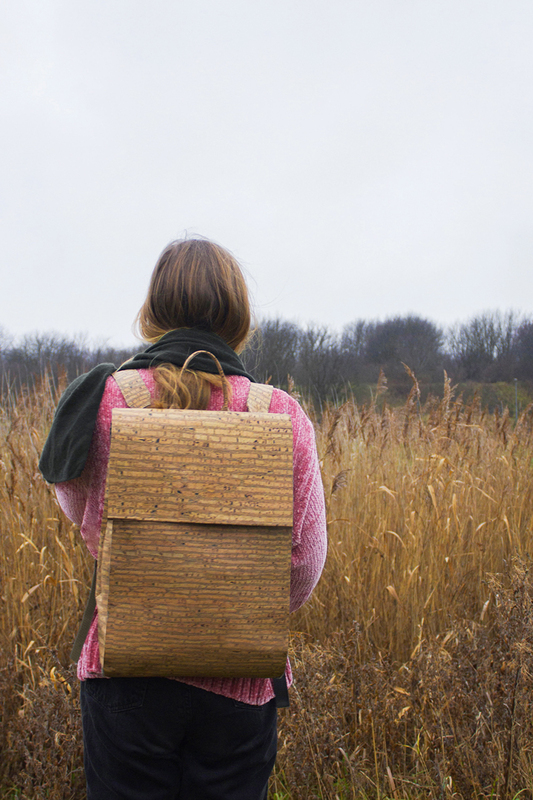 planet friendly, simple, functional and water-resistant — the jajamän cork backpack is a new option for the conscious consumer, currently funding on kickstarter. 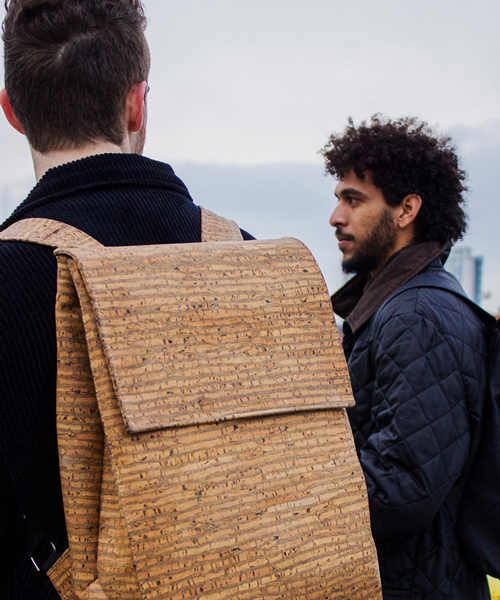 pronounced ‘yayaman,’ jajamän is swedish for ‘hell yes, without a doubt.’ the mantra sums up the creators of this vegen cork backpack. 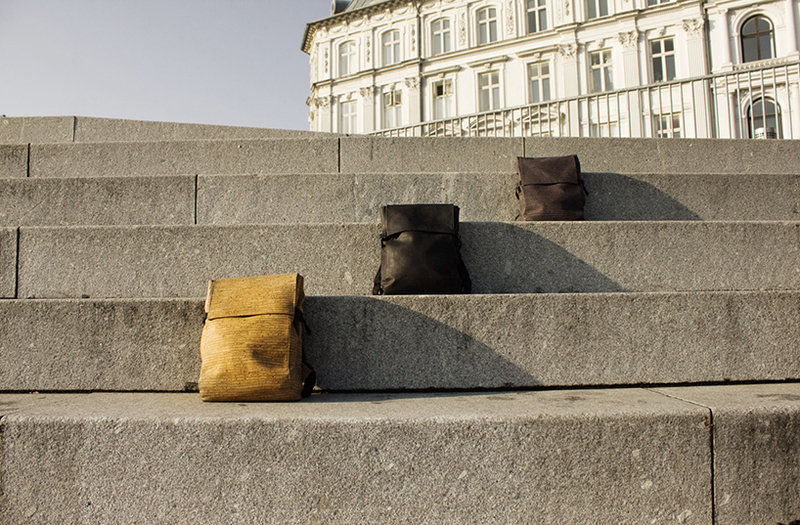 the project on kickstarter is fully funded, but if you reserve a bag now, you can get one for 40% off. save the planet. save your bank account. be that proud, sustainability nerd and check out jajamän’s new pack.